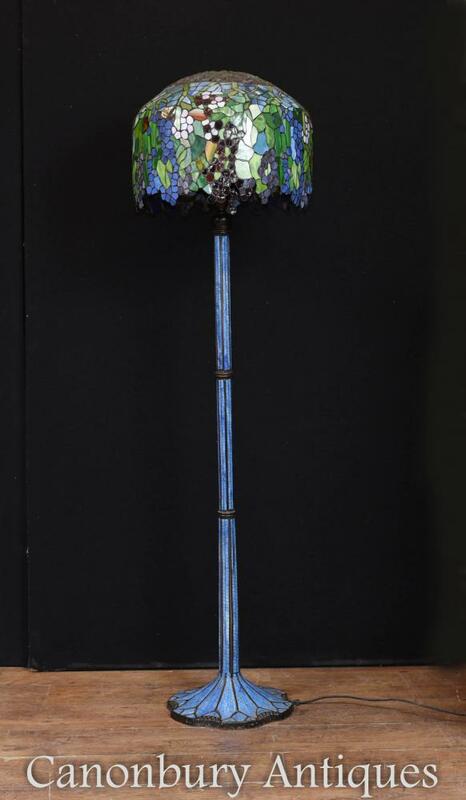 This entry was posted in Lampadaire, Lumière de la lampe and tagged Lampadaire, Lumière de la lampe on February 26, 2018 by AntiquitesCanonbury. 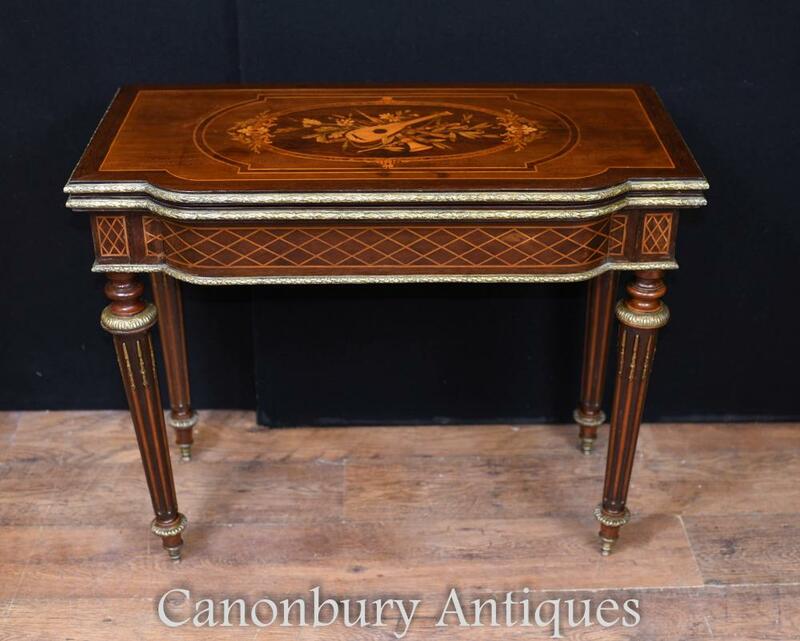 This entry was posted in Table d'appoint, table d'appoint laquée and tagged table d'appoint, table d'appoint laquée on February 26, 2018 by AntiquitesCanonbury. 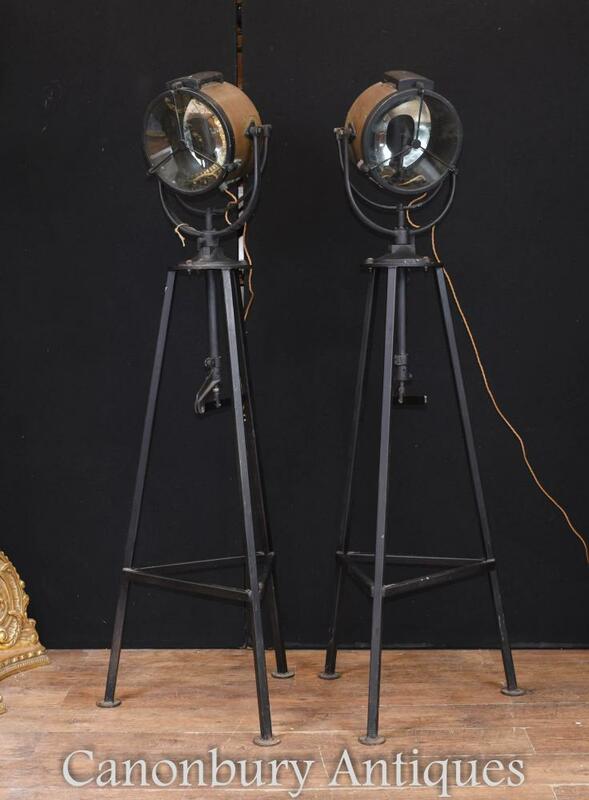 This entry was posted in Lampadaire, Lampes de recherche de navire and tagged Lampadaire, Lampes de recherche de navire on February 26, 2018 by AntiquitesCanonbury. 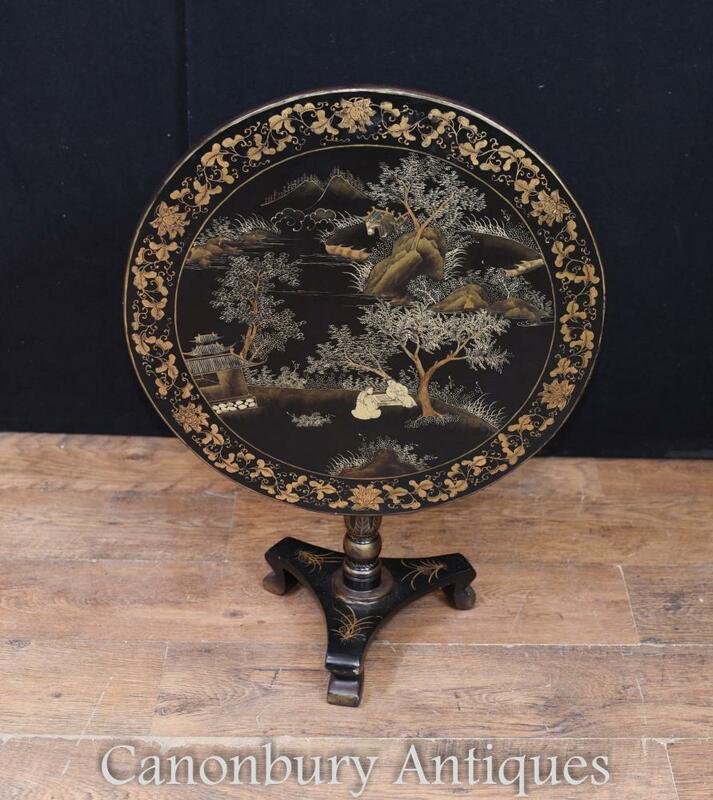 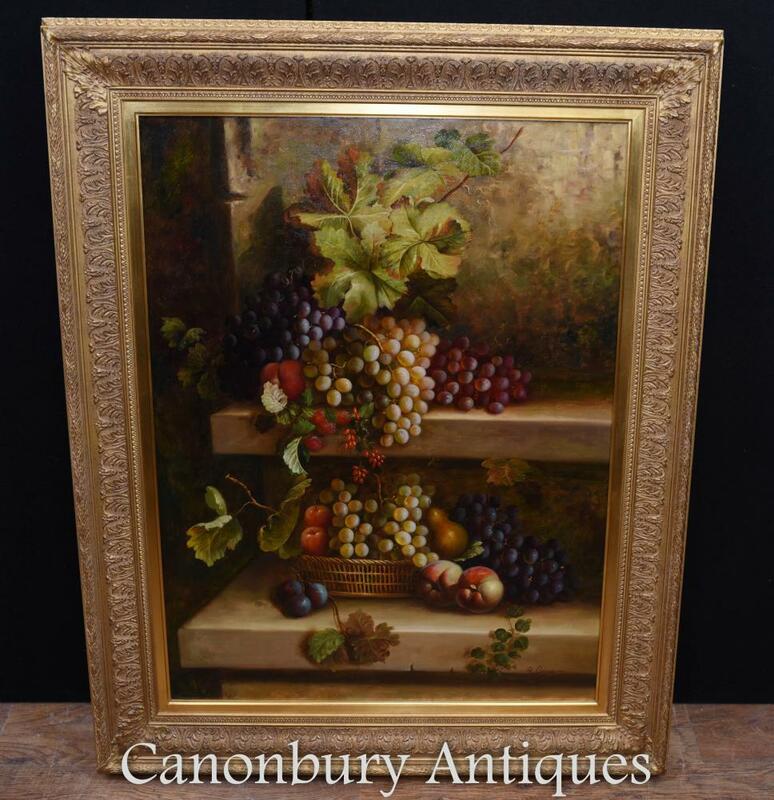 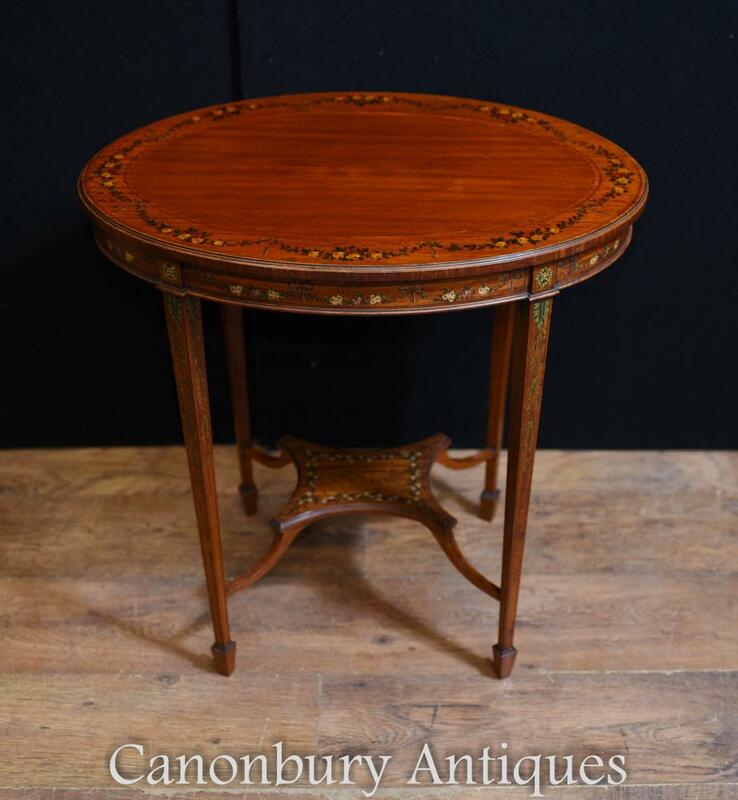 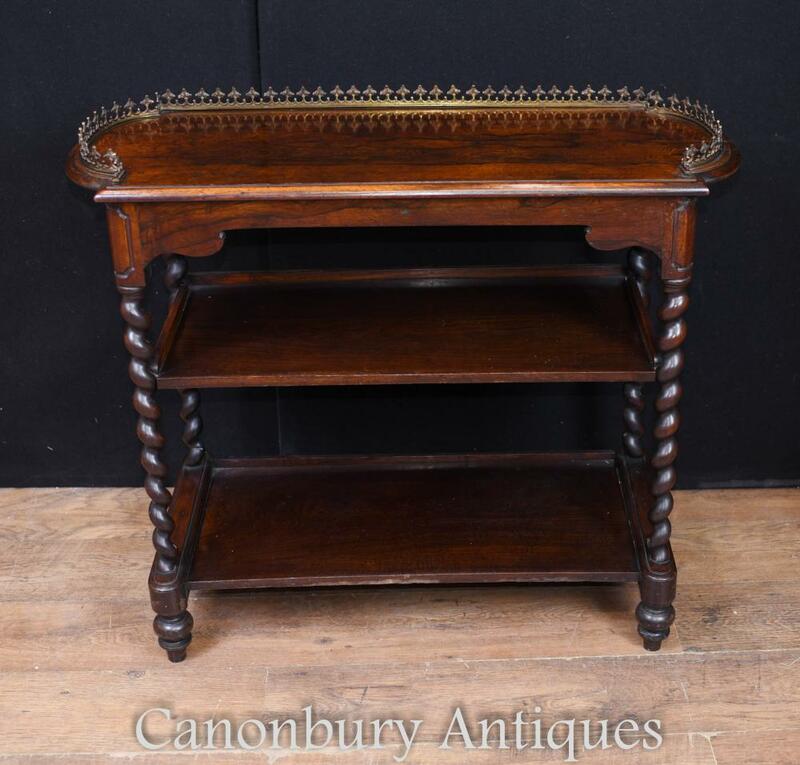 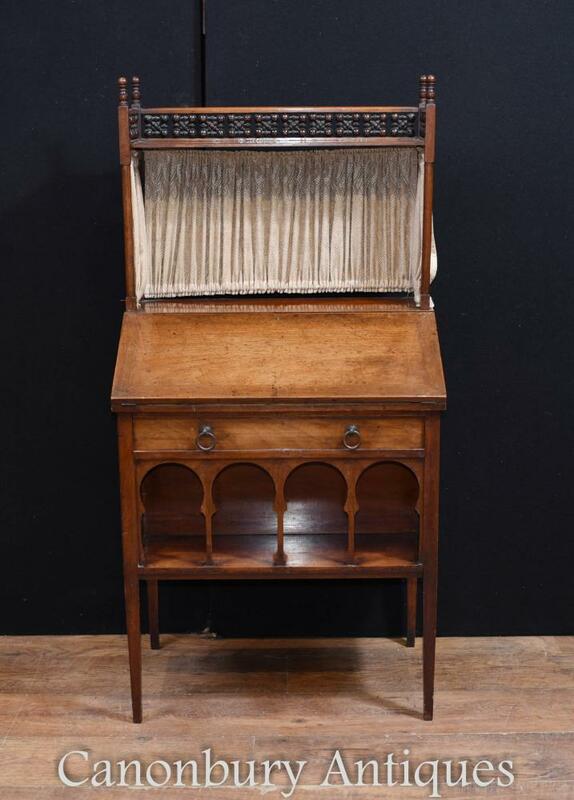 This entry was posted in Coffre antique, Coffres de chevet and tagged Coffre antique, coffres de chevet on February 26, 2018 by AntiquitesCanonbury. 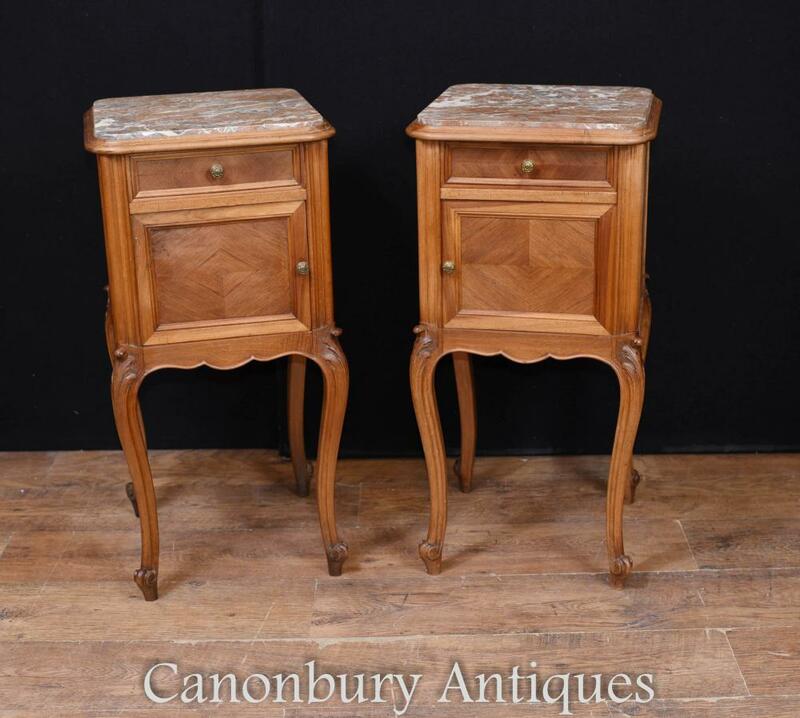 This entry was posted in Table d'appoint, Tables de cocktail and tagged table d'appoint, tables de cocktail on February 26, 2018 by AntiquitesCanonbury. 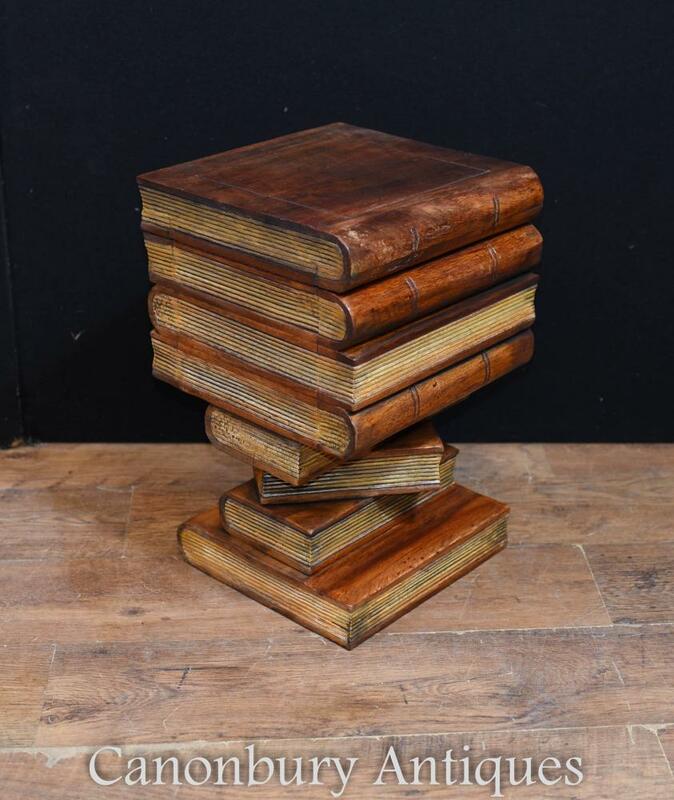 This entry was posted in Livre Table d'appoint, Table d'appoint and tagged Livre Table d'appoint, table d'appoint on February 26, 2018 by AntiquitesCanonbury.